SKU: H0613. Category: English Honey. Spring time is a busy time for our bees, gathering the rich nectars from the many wildflowers in the nearby woods and fields. Amazing how some sites just a few miles away will yield a different colour honey. This is due to the bees gathering nectar from different local flowers. 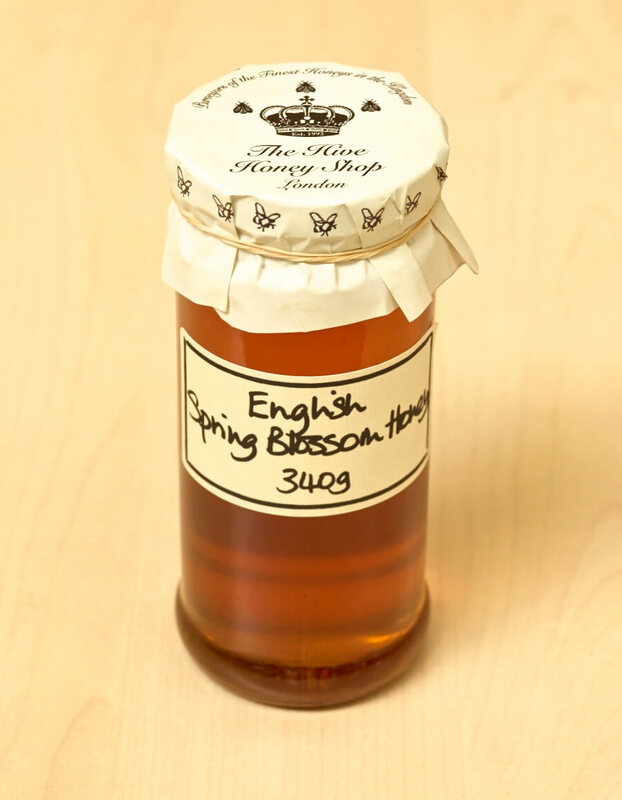 So we extract these combs separately from the other spring combs and bottle as English Spring Blossom Honey! A runny honey light/med in colour, tangy flavour (as described my clients). Serving suggestions: in tea or coffee, as an alternative sweetener, with yoghurt, on cereal, as a glaze for meat dishes and fruit loaves. Great for baking rich moist cakes and fabulous flapjacks. HayfeGUARD® – LOCAL HONEY. Have Hayfever? It’s OK.
Do you think you may react to pollen in the air? It's OK-Bee pollen is different. Why not try a delicious and wholesome honey pollen formulation. High protein pro pollen plus. Be Allergy Ready! 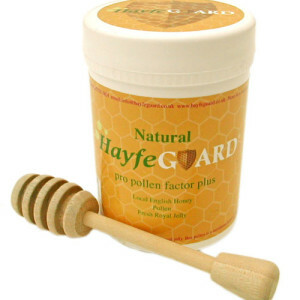 We make a super all natural food-HayfeGUARD®, Set Honey, Pollen & Royal Jelly! 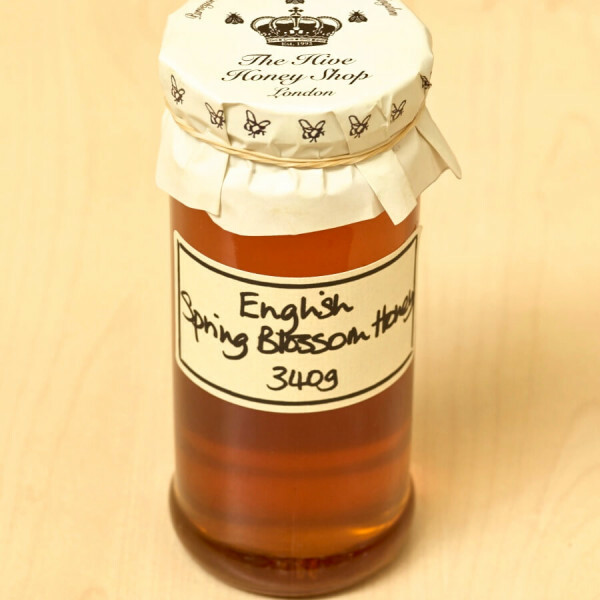 A mixture of London & Country honey to maximise the pollen varieties, packed with more pollen and fresh Royal Jelly. No artificial colours or preservatives are added. This is not a medicine. This is a natural food collected by the bees. Wholesome Honey In A Pot! We use our fresh local, unpasturised and coarse filtered honey, adding thousands of pollen grains & fresh royal jelly. 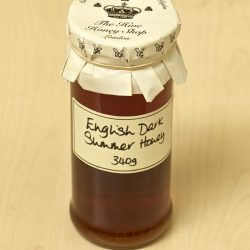 Supermarket honey will not be the same, as many heat treat the honey, killing the pollen, and most likely the honey is sourced from outside the UK. This is a hard set honey as we do not pasteurise the honey. Serving Suggestions: one teaspoon per day over cereal, on toast,in muesli, yoghurt, in smoothies or you can eat it straight from the pot! Avoid hot drinks as this can harm the pollen. Note: This honey is a live food and may vary in texture runny/set throughout the year. It is normal that some pollen may float to the top, simply mix if so desired. This is a real surprise! Gathered unexpectedly at the end of the year. This amber creamy texture, hard set honey has the most unique full favour. Its my favourite honey at the moment. It must be a naturally bee collected mix of ivy, clover, heather and whatever else the honeybees secretly foraged! Has a sweet bitter dark chocolate, rich mellow, full flavour. Really special! A very limited Dark Nectar Honey. Prized for its warm full flavour. A mix of honeydew late summer/ autumn nectar. Most common in Britain are light coloured honeys. Only for a brief period in late summer does this magical nectar appear. We hand select honey comb frames that have major deposits of this rich dark nectar and spin only those frames so we can capture only the dark summer honey. Its a lot of hard work- but worth it! It is never guaranteed we will get any each year. We keep our fingers crossed and hope! This is from the wild bell heather flowers found on the moors, near the open coastline in Dorset. This honey is harvested in late August, fresh from the hives. This gorgeous honey has a rich aroma, full, deep and fragrant. 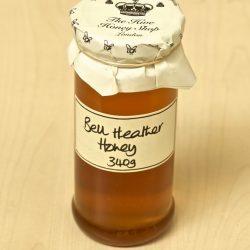 It is often described by our customers as ” a real old-fashioned honey”. We also sell this in the rarely seen honeycomb form!